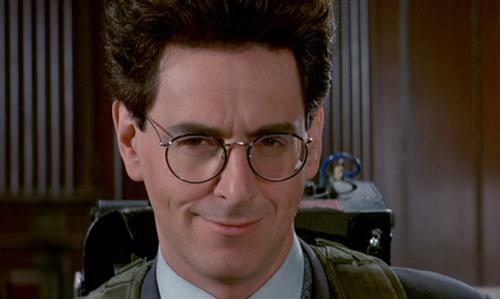 The passing of Harold Ramis has shocked and saddened many movie fans around the world. It has also raised a lot of questions surrounding the long-gestating Ghostbusters 3, which Ramis was attached to appear in. The Hollywood Reporter is now reporting plans for the project are moving forward, but revisions are expected in the weeks ahead. According to THR, filmmaker Ivan Reitman, who is helming the new Ghostbusters film, is scheduled to meet with Sony production brass in the coming days to assess how to move forward on the project, which is said to be in active development. The trio of Ramis, Bill Murray and Dan Aykroyd were poised to make an appearance in the new film in order to ‘pass the torch’ to a new generation of ghost capturing heroes. Clearly, this will no longer be the case. There are rumors the script for Ghostbusters 3 may not be ready for production to begin in 2014. We will bring you more information as this sequel begins to move forward.